Danish artist Joachim Koester is preoccupied with the unknown, the unseen, and the forgotten. Working primarily in photography, video, text, and installation, he weaves documentary material of historical events with a fictional narrative of his own devising. Koester’s installations usually begin with an investigation of an obscure historical figure or fact, often linked to the outer fringes of culture, such as occult and otherworldly phenomena. This information then becomes the starting point for a story that phases in and out throughout the course of the exhibition. For his exhibition at YBCA, Koester will show his 16mm film Of Spirits and Empty Spaces (2012) about the American spiritualist and activist John Murray Spear who, along with his congregates at the settlement The Domain in rural Upstate New York in 1861, sought the designs for a new sewing machine through trance and movement. 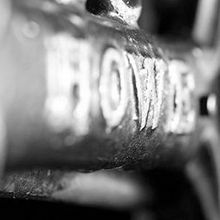 At the time, Elias Howe had already developed a sewing machine with several strong patents, which Spear and his group intended to circumvent in order to create a new and cheaper machine that would be accessible to ordinary people. 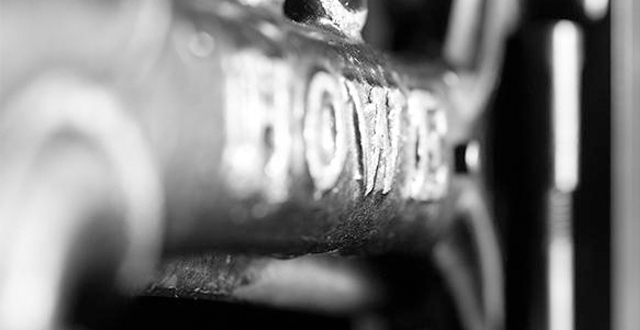 Alongside this work, Koester will debut a new film, HOWE (2013), commissioned by YBCA and the Kadist Art Foundation featuring Elias Howe’s sewing machine. This exhibition is produced in collaboration with the Kadist Art Foundation, an organization that encourages the contribution of the arts to society, collecting and producing contemporary artworks and conducting programs to promote the artist's role as cultural agent. Kadist's collections reflect the global scope of contemporary art, and its programs develop collaborations between Kadist's local contexts (Paris, San Francisco) and artists, curators, and art institutions worldwide.